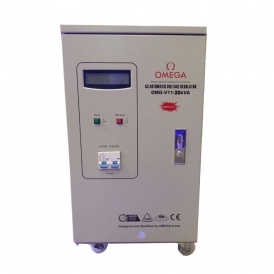 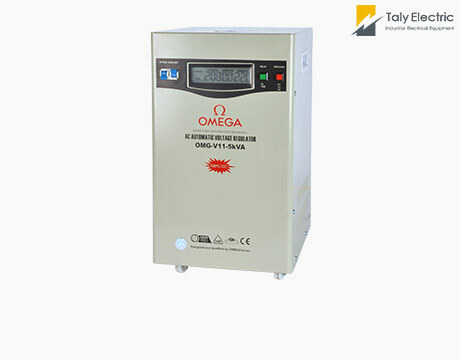 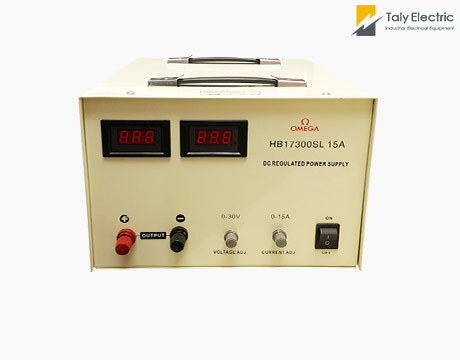 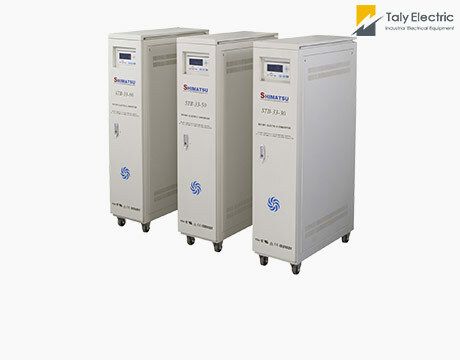 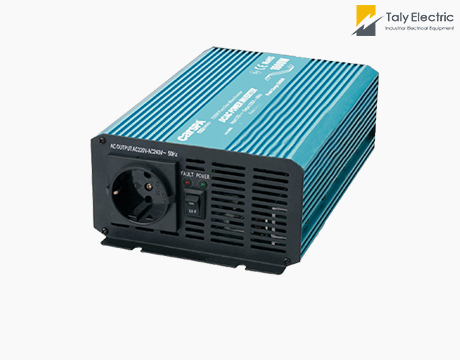 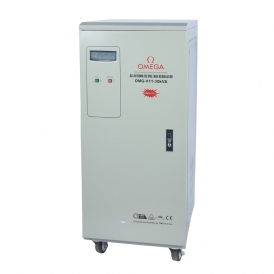 OMG ( LCD type ) series intelligent AC stabilized voltage supply is the second generation product developed by our company. 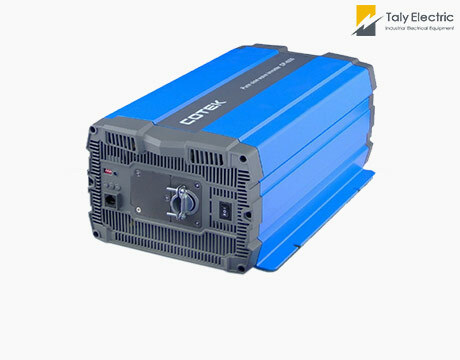 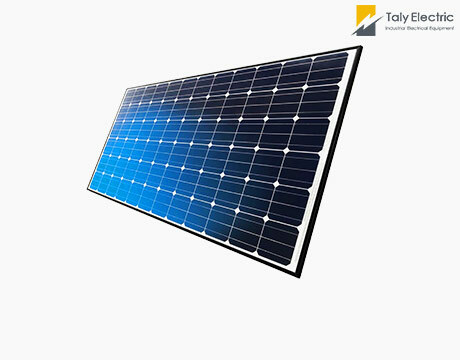 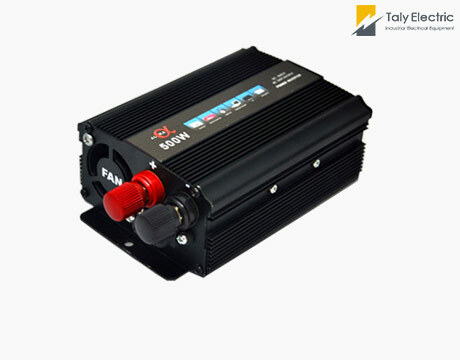 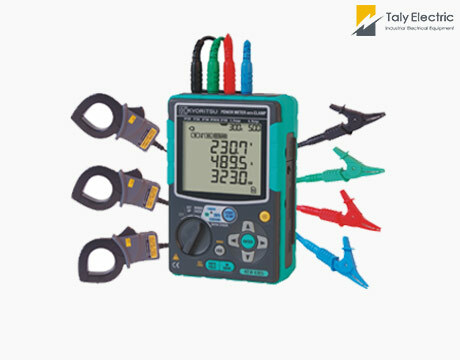 It adopts 8 - digit CPU manufactured by world -famous Samsung Company, its voltage stabilizing precision and delay time can be set according to need. 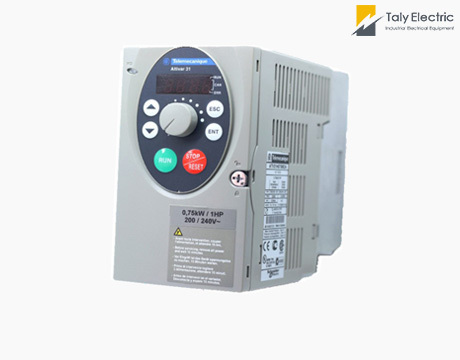 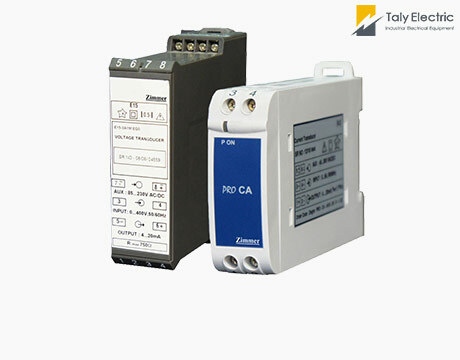 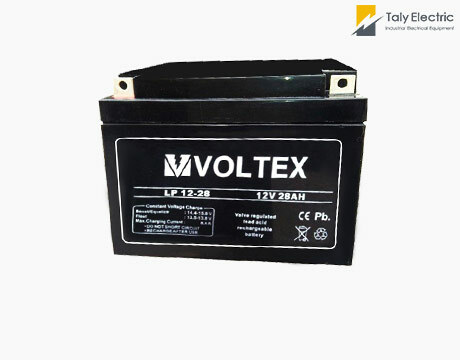 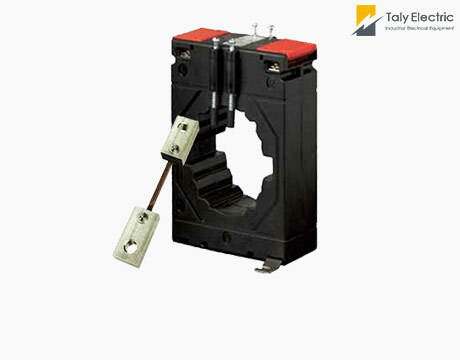 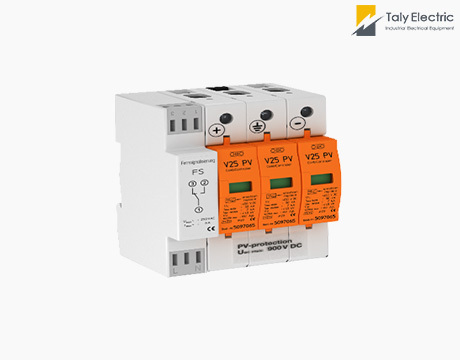 With protection functions of time lag, over voltage inverse time - delay , under - voltage , overload , excess temperature , mechanical fault , etc . 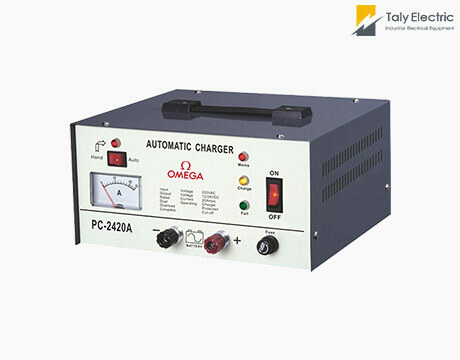 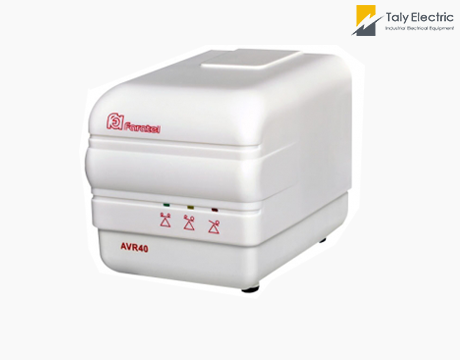 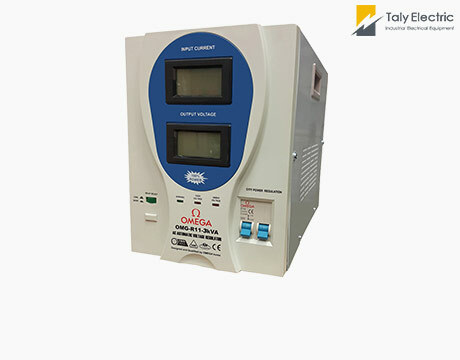 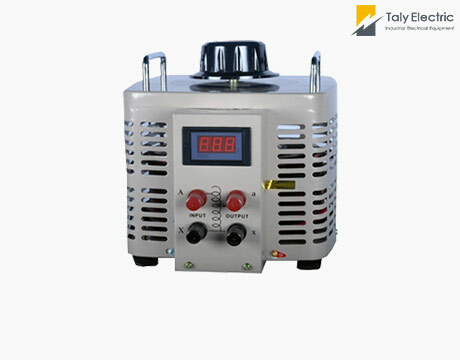 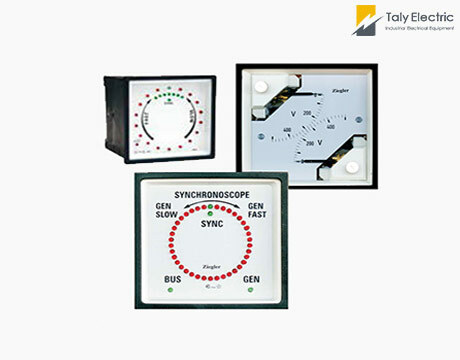 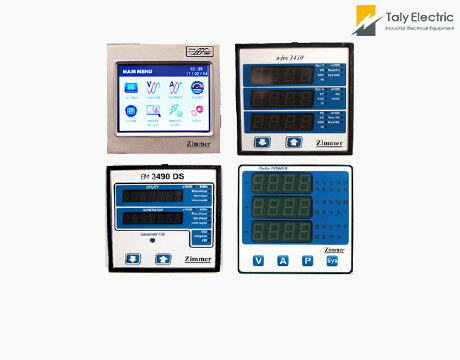 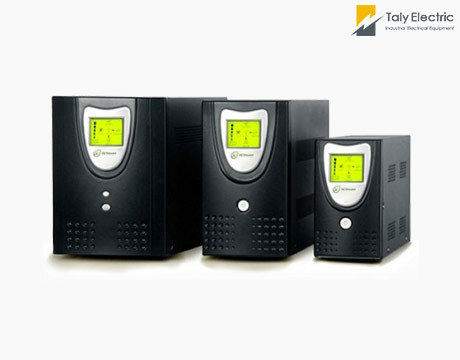 This typ e of product has ch aracteristics of liquid crystal display, blue screen backlight and interface dynamic display, it can display the real-time working state of the machine , when there is any abnormal , the interface will display relative indications accompanied with long or short alarming sound. 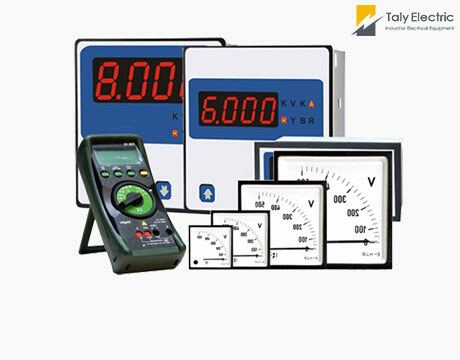 For office equipment, testing equipment, medical equipment, industrial automation equipment, household appliance , lighting system, communication system, etc.